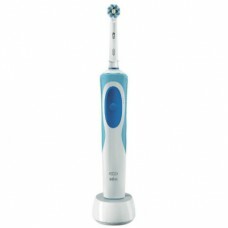 The Oral-B Vitality Plus CrossAction electric toothbrush provides a clinically proven superior clean.. 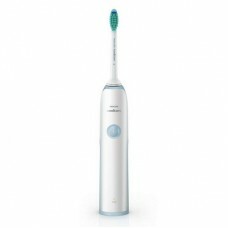 Product detailsClean Care+ is the perfect toothbrush when moving to electric from traditional manual.. 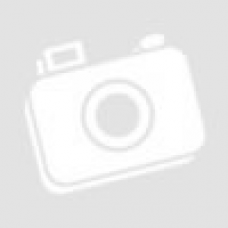 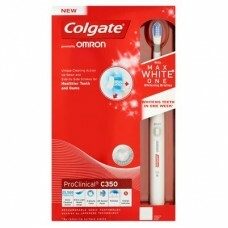 The new Colgate® ProClinical® C350 MaxWhite One electric toothbrush delivers a distinct multi-direct..